Open play daily and weekends. 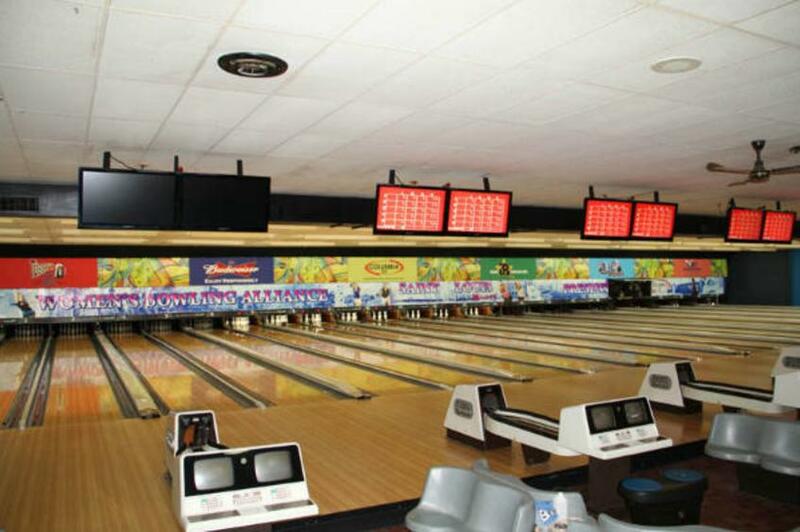 Bumper bowling, birthday parties, crazy bowls and special occasions. Snack bar, lounge and full service restaurant.